A guide to copyright and fair use information for University of Redlands faculty. A guide from the Association of Research Libraries on how to use copyrighted works in your teaching. The guide also discusses types of works which do not require permission. Welcome to the University of Redlands Armacost Library Copyright Guide for Faculty. We hope this guide will shine some light on the vagueness of copyright law and provide direction for using copyrighted works in an educational setting. 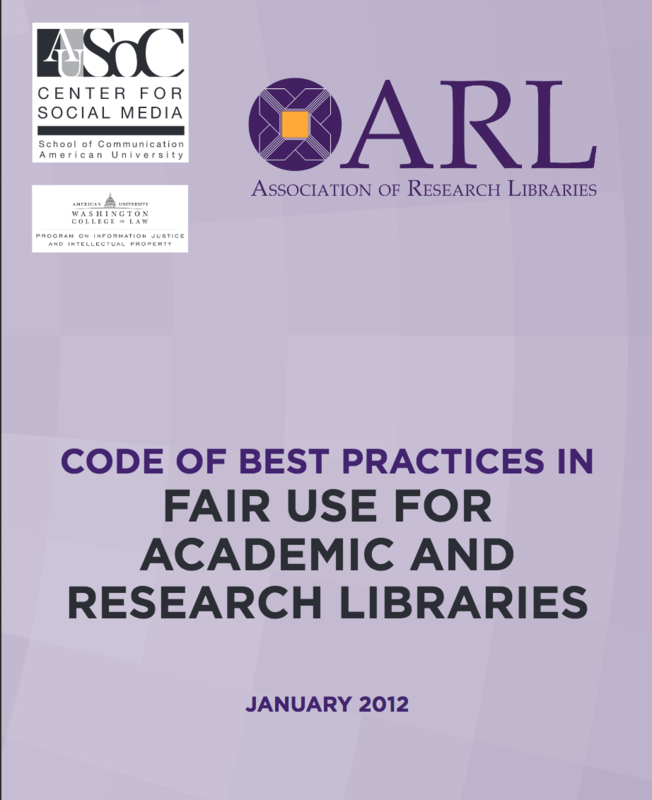 Before delving further into this guide, please take a look at two important and useful documents: below is a link to the recently published Code of Best Practices in Fair Use for Academic and Research Libraries and the handout to the left called "Know Your Copy Rights." ...is a form of protection outlining the exclusive rights of the copyright holder to reproduce, prepare derivative works, perform, distribute, display, sell, lend or rent their creations. Copyright concerns both published and unpublished works.